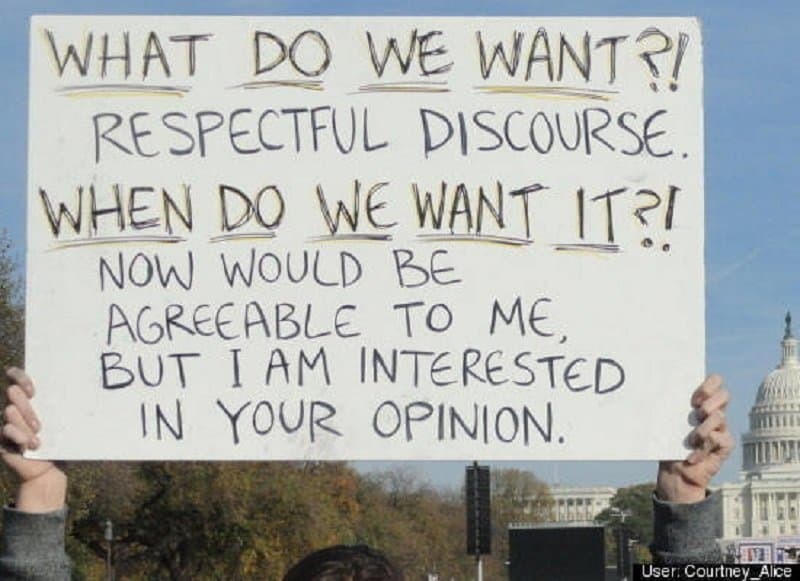 We’ve all seen protest signs we think we could do better. We’ve likely all seen protests where we kind of wanted to join in just to stir things up a little bit. 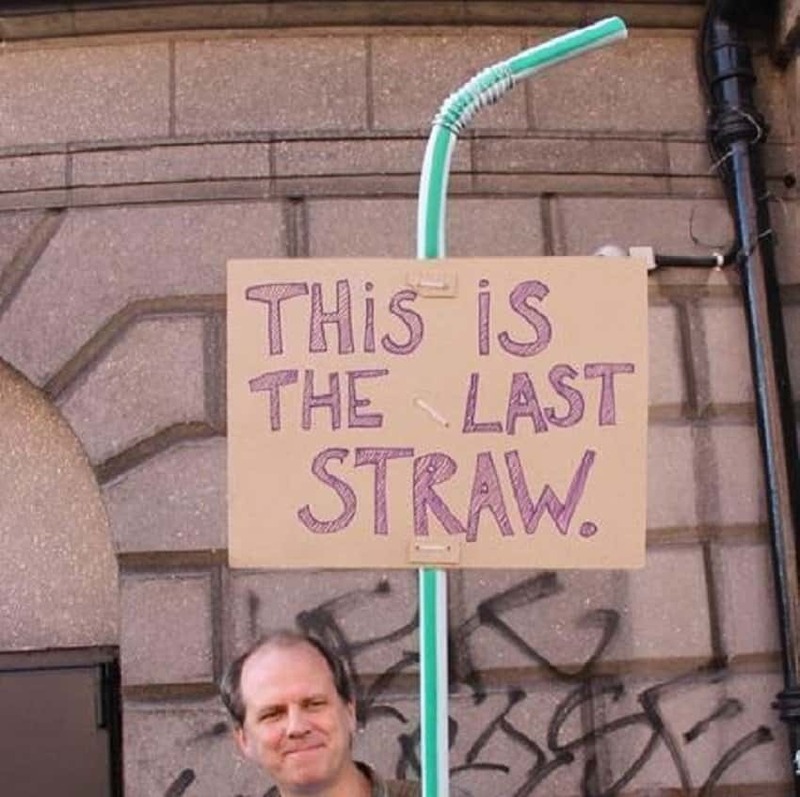 Luckily, there are some of us who have actually jumped on that train and managed to make some very serious protests just a little bit more funny. 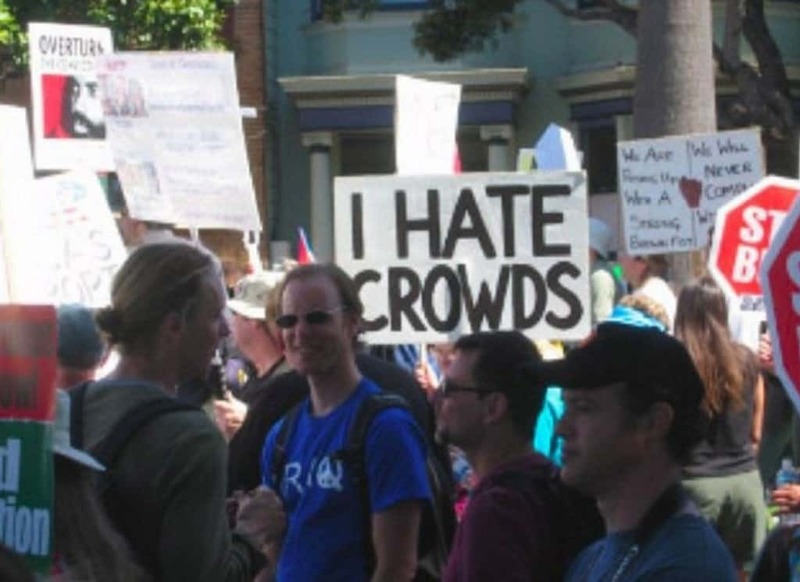 Sometimes those protesters have decided they want to let everyone know how they feel about their lives. 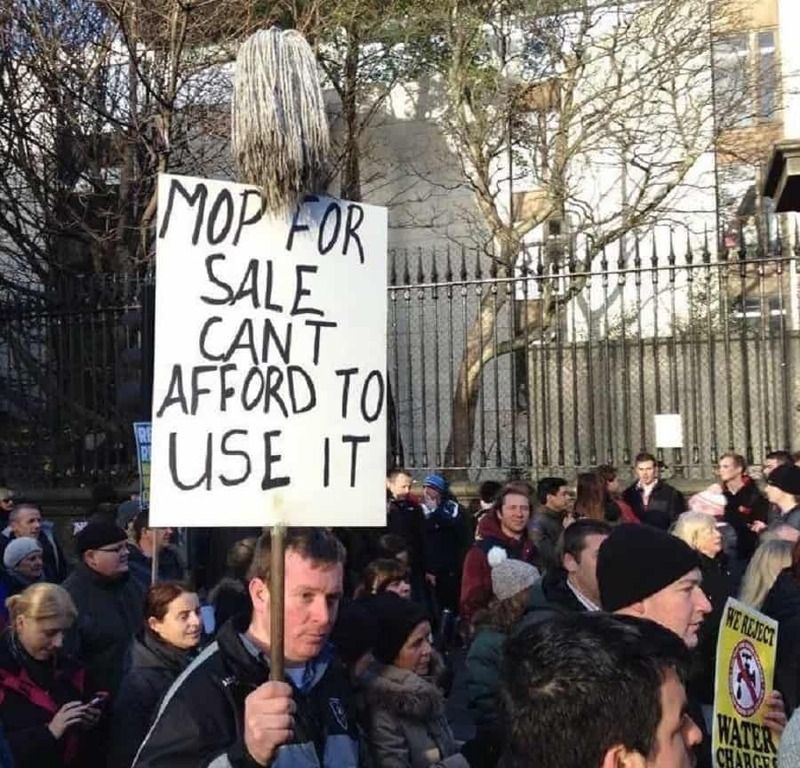 Other times the protestors are pretty obviously just being ironic and are looking for a way to bring a bit of laughter to the situation. 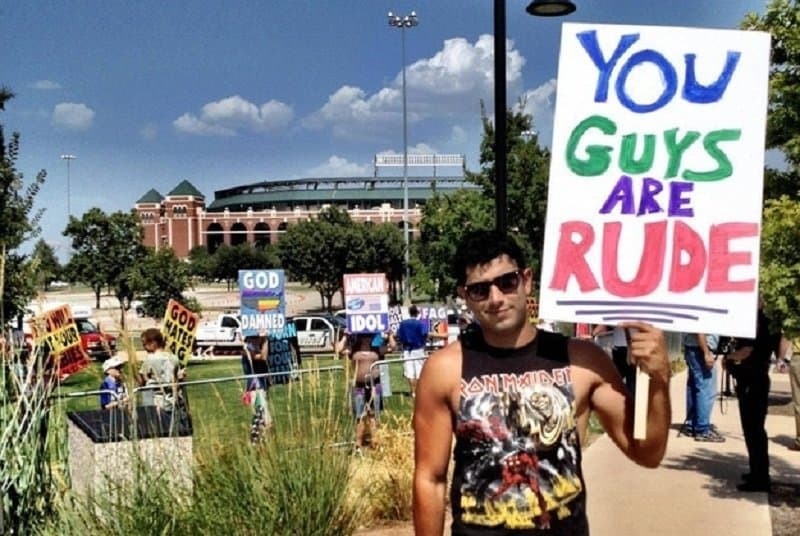 Whatever the reason for the signs, check out our 10 hilarious protest signs that aren’t really protesting anything and let us know your favorite. This person appears to either love irony, or got caught in the middle of a tidal wave of people. This is both a hilarious sign and one that might actually have an interesting undercurrent with it. 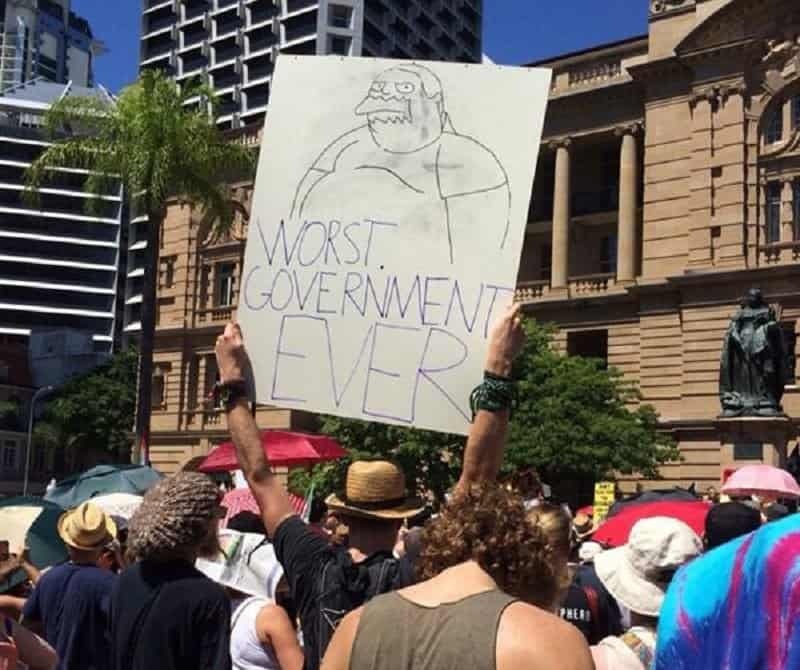 Props for bringing the funny and the political commentary. 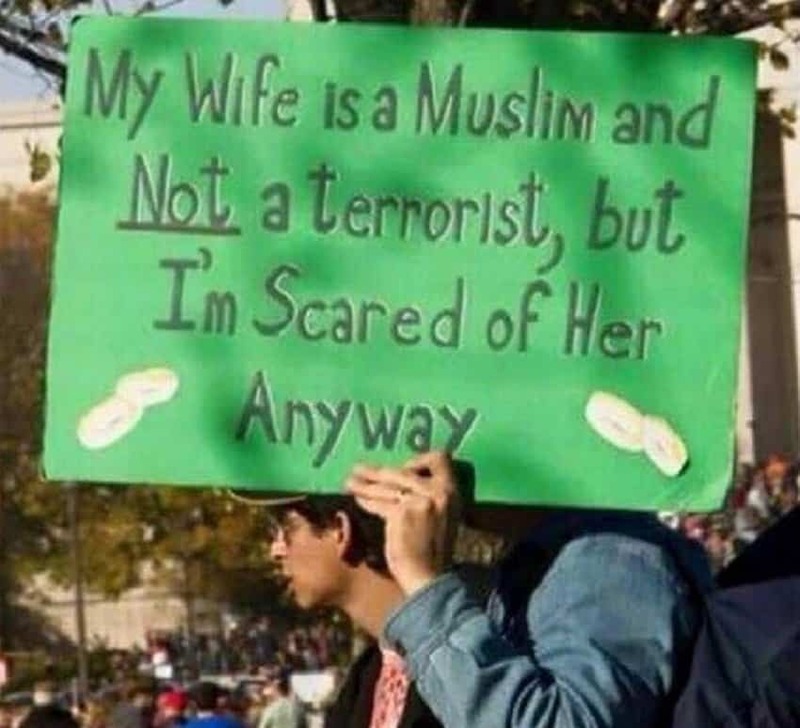 We understand this man’s pain — not because of her race or religion, it’s just that every man should be scared of his wife. 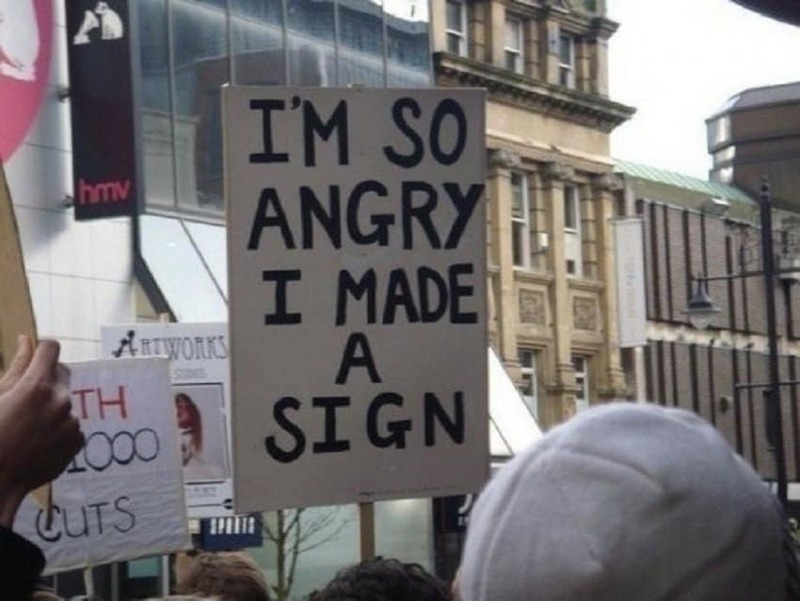 We just hope we never have to become so angry we have to make a sign. That seems like a level of rage that isn’t healthy. We like that he’s trying. He’s probably in a place where his efforts are going to fall on deaf … signs. 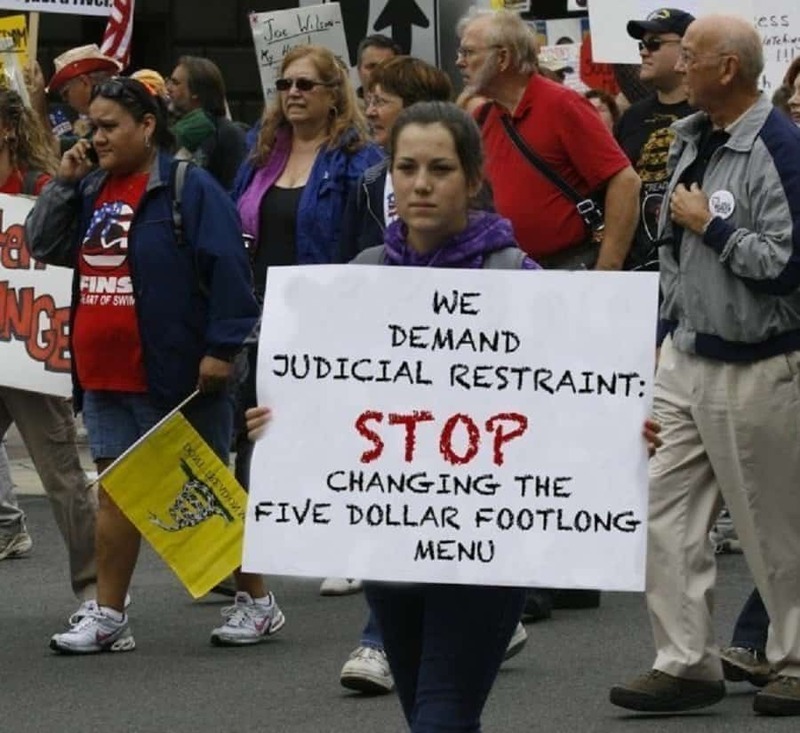 If there’s one thing that is ruined most often by judicial activism, it’s the local restaurants and their value menus. Maybe this sign doesn’t belong on this list. Maybe he’s protesting the people behind him and he’s quite proud that he’s managing to carry out his protest in style. This sign wins points because it tells us how annoyed people are with things, while providing visual props. The most interesting thing about this sign, is that it doesn’t appear to be pointed in the right direction. We’d like to see what comments Comic Book Man has on the other side of this sign. This is the instance of a “protestor” protesting the protestors. 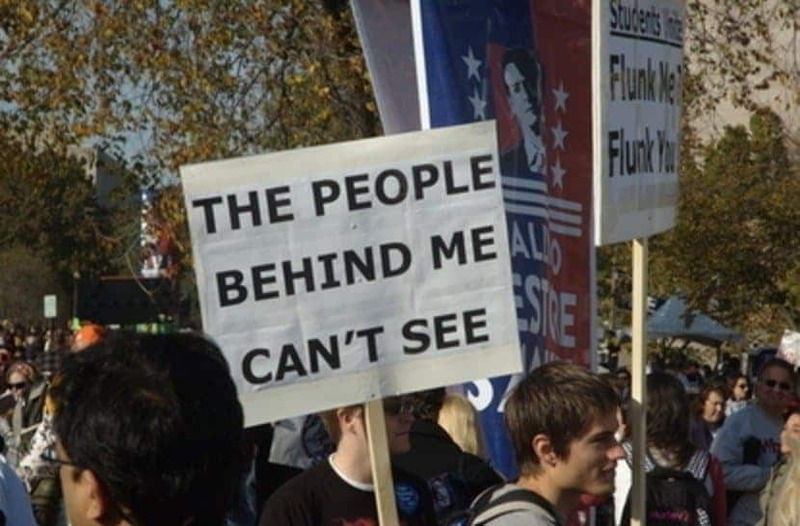 We wonder what the reaction was when he showed his sign to the group down the path.